The Formatt 86mm Warm Clear Supermist 3 Filter is a great filter when you are shooting portraits outside in open shade or on a cloudy day. 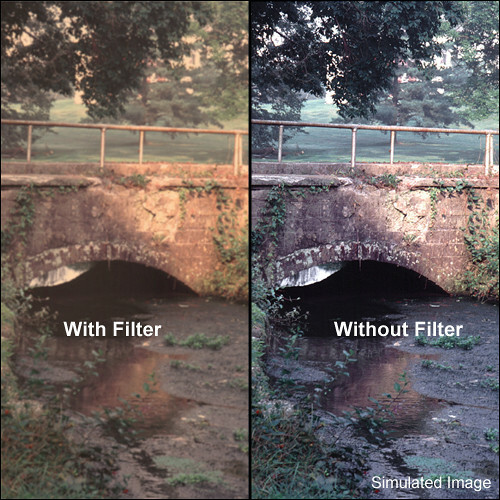 This filter will bring skin tones back to a warmer and more pleasing appearance. It also softens the overall appearance but does not generate a pronounced amount of diffusion.